From its beis medrash in the heart of the Old City, Aish HaTorah has produced some of the world’s most impactful rabbonim. Many have gone on to lead programs and organizations addressing the needs of the Jewish people. 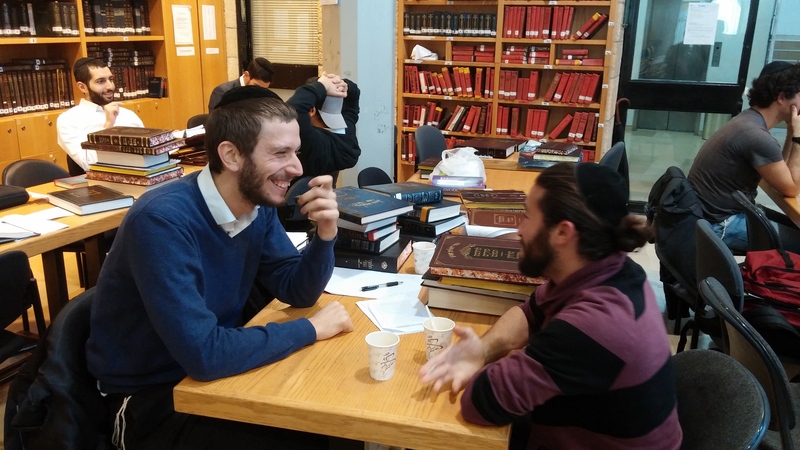 To meet today’s challenges, the yeshiva has revamped its two-year semicha program. The in depth learning of hilchos Shabbos, is led by Rav Ephraim Kirschenbaum shlit”a, Rav Moshe Leader, Rav Nachum Borowski, and Rav Eliezer Zheutlin shlit”a. Avreichim develop their learning skills and sensitivity to psak through their daily contact with these outstanding rabbanim and poskim. Rav Moshe Samsonovitch, shlit”a, directs a vaad on midos development, specifically designed for future leaders, that traverses sources from Chazal to modern-day mussar greats. 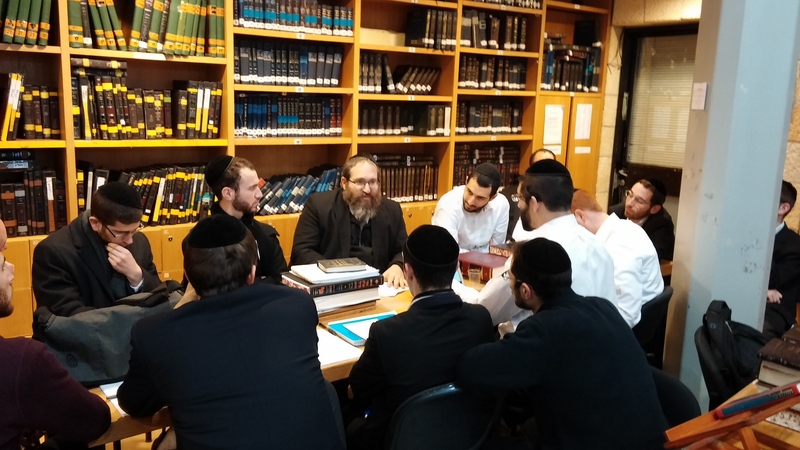 Rav Yitzchak Coopersmith, in a weekly shiur, teaches curriculum developed by Aish’s founder, Rav Noach Weinberg zt”l and others, which has been transformative for a wide range of people across the spectrum of Klal Yisrael for over forty years. The avreichim have the opportunity to learn from numerous highly successful rabbanim, mekarvim, and educators from around the world. Participants receive public speaker training, guidance in writing, coaching, and manyother crucial, practical skills needed to be an effective mashpia. But perhaps the most unique part of the program is the unparalleled opportunity to gain hundreds of hours of real, on-the-ground teaching and mentoring experience. 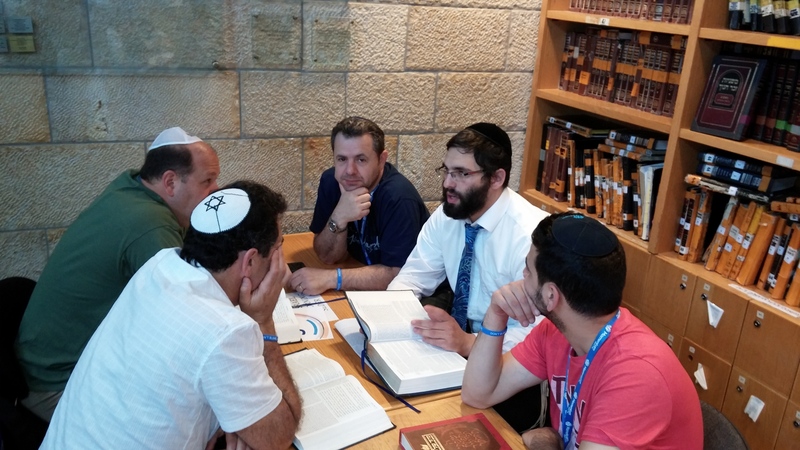 Avreichim learn one on one with the wide range of participants on trips which come to our beis medrash. Avreichim teach on Aish’s introductory program and lead chaburos for students in the yeshiva program. Educational experts observe these classes and offer feedback, enabling the avreich to improve his material and teaching technique. Additionally, avreichim serve as mentors for newer students in yeshiva, enhancing their skill set in coaching and giving advice. In appreciation for their singular role as a couple working for the klal, the kollel wives benefit from a newly expanded neshei, led by head teacher Rebbetzin Dina Schoonmaker and program advisor Rebbetzin Elana Rosman. The goal is to strengthen the wives’ hashkafa and personal development, while offering exposure to rabbinic professionals. If you are interested in applying for this coming Elul or want to learn more about the Kollel, please contact Rosh Kollel, Rav Zheutlin at eliezerzhn@gmail.com.